As the Korean wave hits the Philippines, it is no surprise that Korean food is all the rage now. 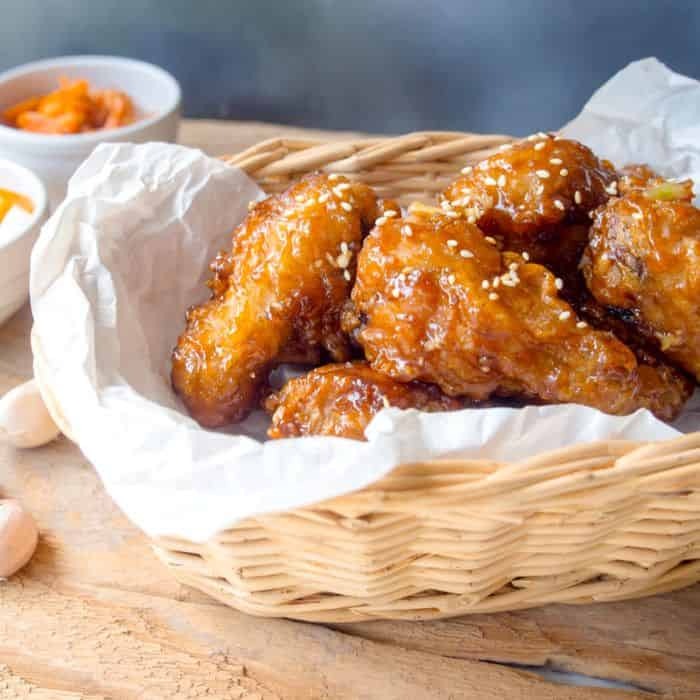 From Korean fried chicken to spicy instant noodles, the delicious and diverse offerings of Korean cuisine keep people going back for more. If you want to get your Korean food fix or expand your palate and savour something new, GrabFood’s Korean food delivery service provides you with the platform to satisfy your cravings with minimal time and effort in Manila. 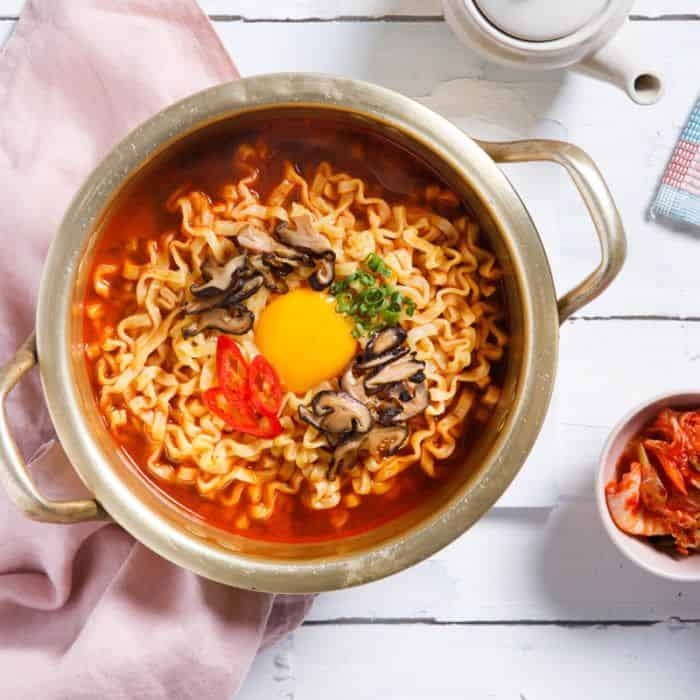 Noodles: From the humble but satisfying ramyeon (Korean instant noodles) to the Korean-Chinese jjajangmyeon (black bean sauce noodles) and the bouncy japchae (Korean glass noodles), the list of noodles that Koreans consume is exhaustive but serves as a happy dilemma for foodies. Bulgogi Brothers: Feast on an assortment of BBQ meats, from thinly sliced beef to premium pork belly or pork shoulder dipped in savoury sauces at the comfort of your home! They serve sides like Spicy Rice Cakes, Seafood Pancakes and Spicy Seafood Dumplings along. Top it off with traditional kimchi stew or ginseng chicken soup to nourish your body while enjoying great quality food. BonChon: Sink your teeth into BonChon’s tasty fried chicken and seafood with a variety of flavours like soy garlic, spicy, honey citrus and crunchy garlic you can choose from. They also offer Korean beef stew, Beef Bulgogi, Chapchae, Jjampong and many other Korean street food all for you! 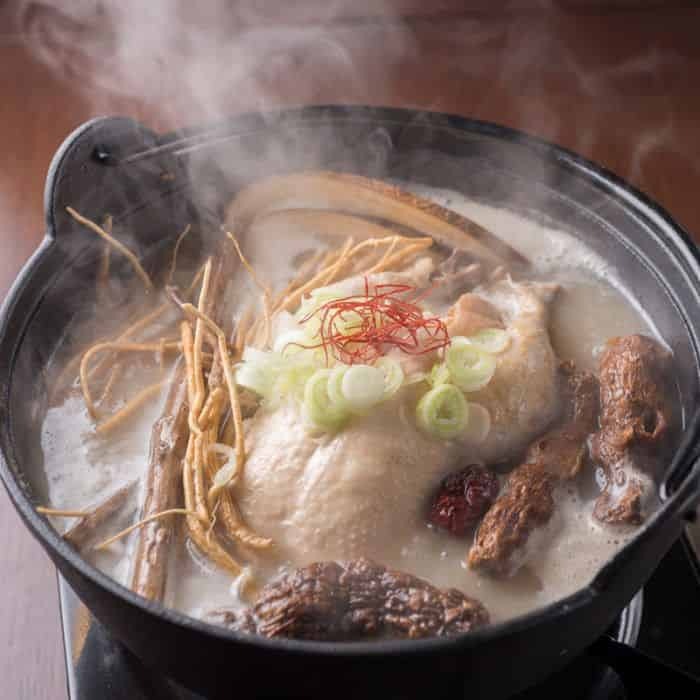 Kaya Korean Restaurant: Get tempted with the wide selection of Korean selections available, including Samgyetang (Spring Chicken with rice ginseng soup) to BBQ meat like Yook Hoe (Seasoned Beef) and Kalbi Gui (Marinated US Beef Short Ribs). They want to offer authentic Korean fare for everyone and now, you can enjoy good Korean food at the comfort of your home.